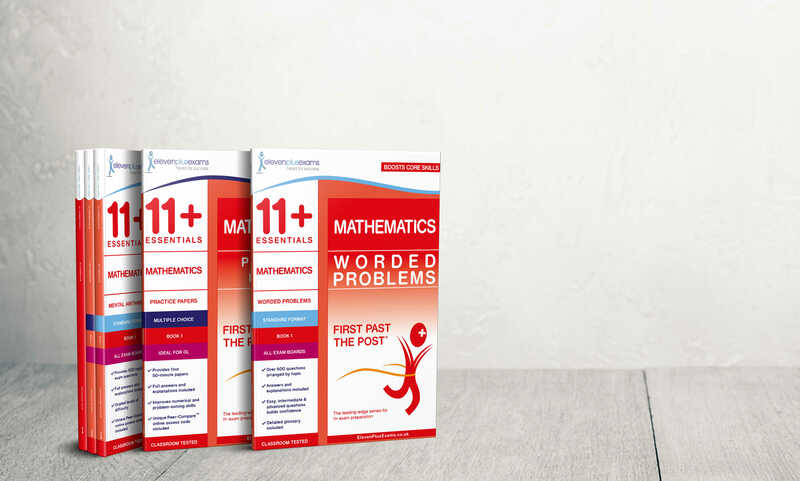 Eleven Plus Exams > 11 Plus Books To Help Your Child Succeed! Eleven Plus Exams are experts in the field of 11 plus preparation. Fourteen years of experience have given us the know-how to produce specialist 11 plus practice materials. Our books are classroom-tested to ensure they are the appropriate difficulty level for the highly competitive 11 plus exams, and have been well-received by schools, tuition centres and parents alike. 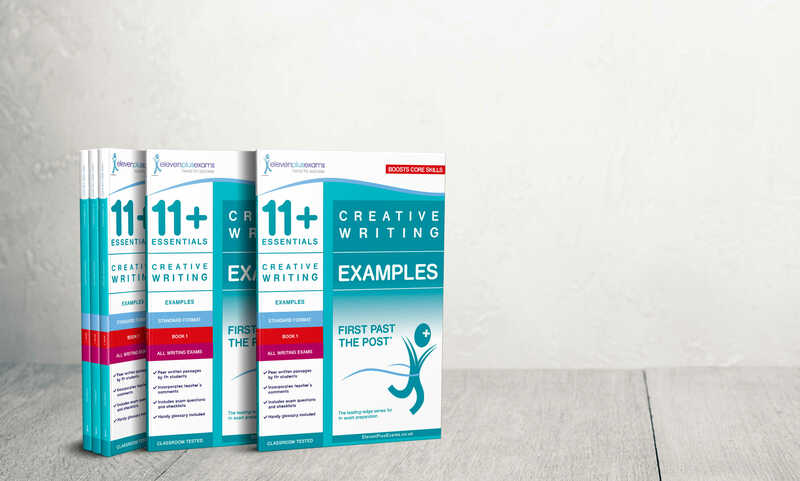 Accompanying the series is free access to 11+ Peer Compare™. This unique service enables book purchasers to compare their child’s performance in each test paper against peers. * For orders over £50 (excluding digital products), delivery is on us! Orders received by 1 pm (UK time) are despatched on the same day. Choose 24 hour or 48 hour service via Royal Mail. There are 164 grammar schools in the UK. In some areas, such as North London, the success rate for gaining a place is as low as 1 in 30. Such competitive exams can be hugely stressful. However, our titles can aid preparation. 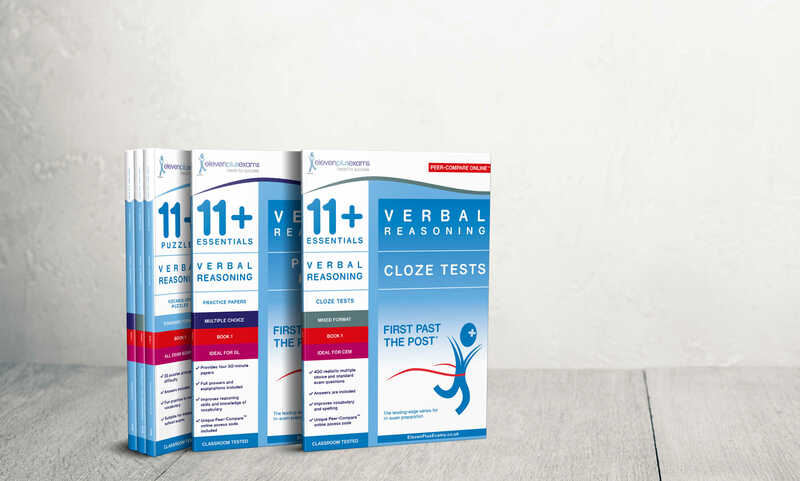 At ElevenPlusExams, we understand that your child's success in the 11 plus exams depends on their perceived intelligence, speed and accuracy. Our books are designed to enhance these attributes, and to boost your child's chances of success in attaining a coveted place in their target selective school. For your convenience, we’ve bundled together some of our most popular and essential titles, giving you a big saving on our already low prices. Do you need practice material in a hurry? Try our e-papers for instant download. We have over 175 products to choose from, giving your child a huge choice of practice material in an instant! © 2004 - 2019 Eleven Plus Exams. All rights reserved.